Hey, gang, it’s that time of year again. 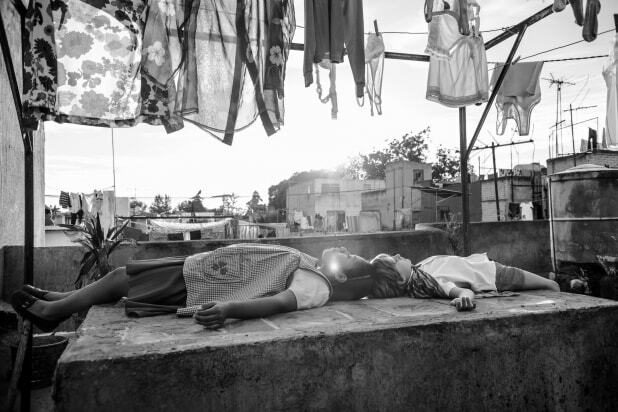 Now, before I get started, the only two films I haven’t been able to see this year have been Burning and Shoplifters, so they will not be appearing on this list. Damn you foreign cinema. Now, I could sit here and ramble on about how this is my opinion or how great this year has been, but let’s just jump into the list! Before we get started here are a few honorable mentions. So, I won’t be surprised if you have never heard of this film. 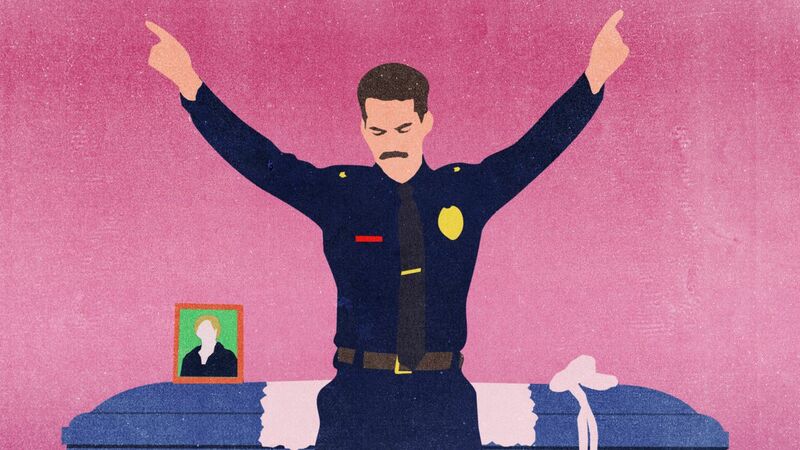 Thunder Road is a very small film that opened for one day in limited release and silently went onto VOD afterward. But, despite its minimal release, it’s fantastic. Jim Cummings knocks it out of the park with this micro-budget indie flick, delivering a hilarious, depressing, and moving feature. It’s one of the rare films that will genuinely make you laugh and cry all within the same scene. It’s a fantastic showcase of Jim Cummings incredible talent and potential. You may not have heard of it, but you really should have. What can I say about this that hasn’t already been said? I have been a huge fan of Spider-Man ever since I was a kid, and while I have enjoyed almost all of the live action interpretations of the character, this was a dream come true. I loved Spider-Man: Homecoming and Spider-Man 2, but this may be the best Spider-Man film. It’s really just a perfect interpretation of the Spider-Man character. The animation is sleek, the humor is sharp, the story is unique, and it’s so much fun. Miles Morales made his big screen debut in awesome fashion and I can’t wait to see what they do with the story. 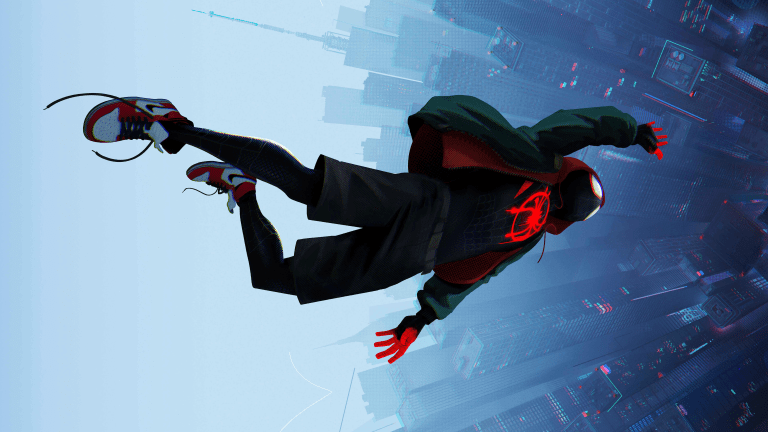 I really thought I was over Spider-Man but between this and the PS4 game, I cannot get enough. Man, this movie is something else. I, like every other film fan in the world, have had my eye on Yorgos ever since I saw The Lobster back in 2016. It was weird, it was funny, it was dark and very unique. So, when I saw The Favourite was coming out, my interest was of course peaked, and it blew my expectations out of the water. This is so awesome, and I know that may sound weird, but there is no better fitting word for this film. If I have a bunch of bros over and few beers, I’m putting this on. Only Yorgos could make a star-studded period piece this entertaining and this hilarious. This film is an absolute riot. I loved it from start to finish and Yorgos has made a lifelong fan out of me. Now, I know this not being my #1 of the year may come as a shock to you all, but I still love it none the less. Eighth Grade was my most anticipated film of the year by a landslide. I am a massive fan of Bo Burnham’s work as a comedian and his hilarious TV show Zach Stone Is Gonna Be Famous so I clearly could not wait to see his first time behind the camera. Eighth Grade is a great debut for Burnham, showcasing a level of insight and intimacy I have not seen in a while. He just got everything so right here, and if his direction was as amazing as it was, the phenomenal performance by Elsie Fisher would have made up for it. Do yourself a favor and see this as soon as you can. Spike Lee is without a doubt a fantastic filmmaker. Do The Right Thing is one of my favorite films and he remains an important and interesting voice in the filmmaking community. That being said, he is a very inconsistent filmmaker, so I waited cautiously to see how this turned out. 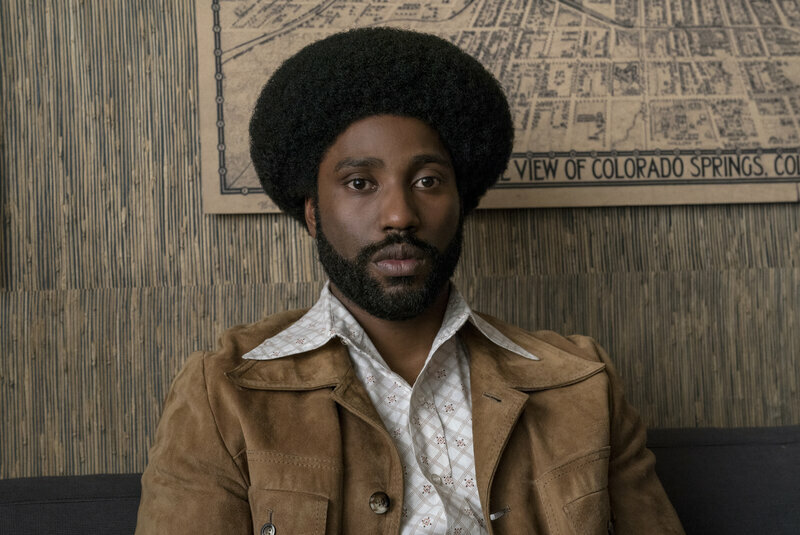 Fortunately, BlackKklansman is fantastic. It’s just as firey and bold as one would hope from Lee, but it’s also nuanced and careful in handling its material. If the story it’s based on wasn’t outrageous enough, Lee boasts his outrageous and pulpy style in full form. It’s hilarious and eye-opening. There’s really nothing unique I can say about this film. It’s just as good as you’ve heard, and then some. The cinematography is absolutely stunning, the acting is phenomenal, the story is deeply moving, and the film is amazing. See it in a theater is you can, and if you can’t, watch it at home. Netflix has their hands on something super special here. This is also another film where the hype is real. This movie pissed me off because it has no right being as good as it is. The fourth remake of a film with a first time director and an actress who’s never been in a movie before, yet, it’s incredible. A Star is Born is really something else and when it takes home all the Oscars this February I will not be surprised or disappointed. Cooper delivers a fantastic performance as well as incredible direction, and Lady Gaga delivers one of the best performance of the year. It’s yee-haw La La Land and I loved it. Talk about a debut. 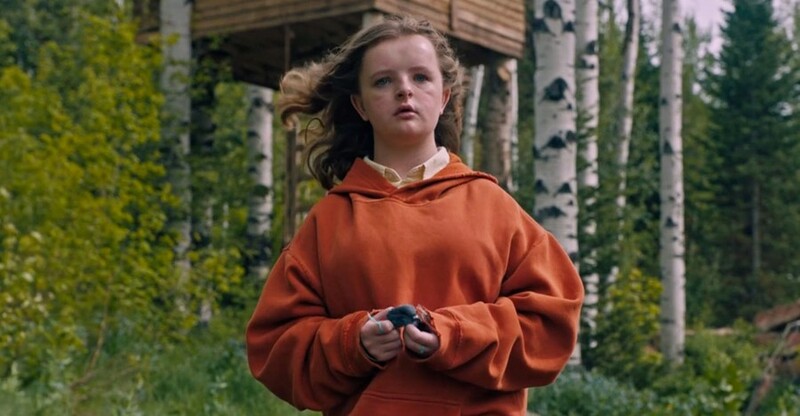 Let’s get this out of the way, Hereditary is outstanding. This is one of the only films in a very long time to genuinely shock me. Ari Aster knocks it out of the park and I am genuinely surprised that this is his first time as a director. He has all the energy and passion of a first-time filmmaker, but all the skill and talent of one who’s been working for years. This is by far one of the best horror films of the past decade and should be a new horror classic. There is one line of dialogue I don’t like, other than that, this is flawless. Now, this is another film you may not have heard of, but it’s outstanding. Blindspotting is pretty much a masterpiece. It’s so vibrant and bold in everything that it does, and I truly am depressed that no one seems to be talking about it. I hate calling films important, but that’s exactly what this is. The themes and message of this film are so nuanced and thought out that I can’t help but applaud it. It really is a genius film. The acting is incredible and both of our leads deserve Oscar gold. Please see it. You can roll your eyes, but I don’t care. This movie is perfect. 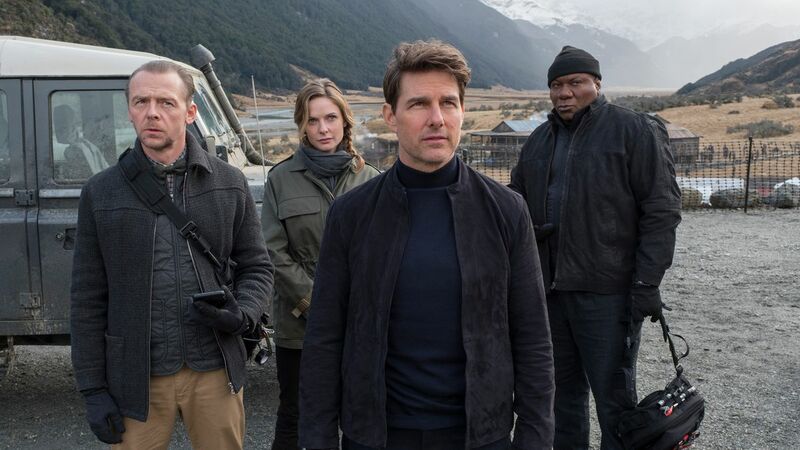 A stunning feat of filmmaking, Mission Impossible – Fallout is an absolutely incredible movie and one of the best action films of all time. I’ll go there and say it’s much better than Mad Max: Fury Road and Ethan Hunt is better than James Bond. The action is absolutely outstanding and the story is also emotionally compelling. As a fan of the series, this was a delight. I cannot wait to see what comes next in this series and I hope they continue to surprise me. So, what do you think of my list? Did I get anything wrong? Anything right? Let me know what your favorite film of the year was!